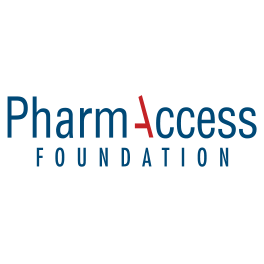 PharmAccess International has successfully implemented an innovative quality of care program in Tanzania – the Business of Quality. The four-year project, funded by UKAID – through the Health Development and Innovation Fund, was aimed at improving quality of care, strengthening business performance, and supporting facilities access affordable loans to invest in the provision of better care. 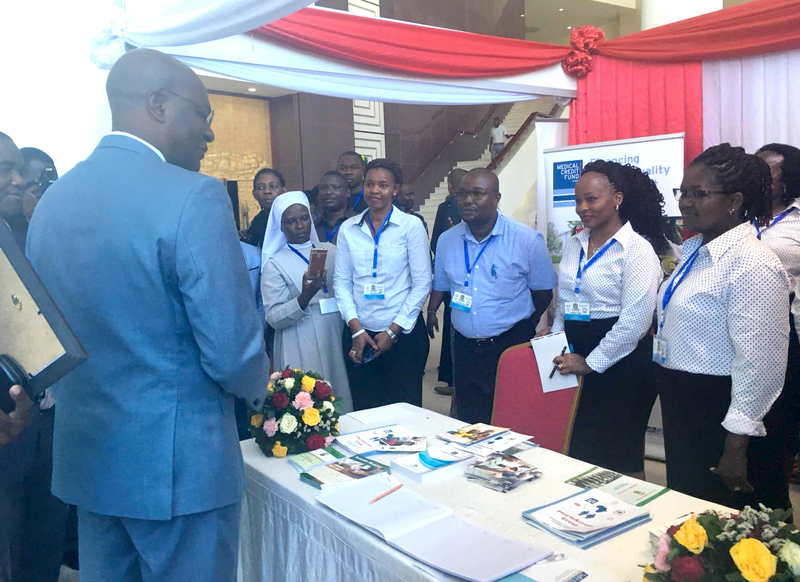 Dr. Mpoki Ulisubisya, Permananet Secretary of the Tanzanian Ministry of Health was the Guest of Honor at the close of project ceremony held Friday December 7th in the Serena Hotel, Dar es Salaam. 487 health facilities in the project have been provided with technical support improving standards in line with best practices in healthcare delivery, using PharmAccess’ SafeCare methodology which incorporates national and internationally (ISQUa) approved standards of care. At the start of the project, about 90% of the enrolled facilities were categorized at either SafeCare level 13 (representing a very low-quality performance level) but today about half (47%) of these facilities have significantly improved in quality as they are now rated SafeCare levels 3 to 43. Kibosho Hospital received an award for becoming the latest health facility to reach Level 5 under SafeCare standards, as part of the Business Of Quality Project (above). Speaking at the event, Dr. Ulisubisya emphasized the primary role quality of care must take within UHC delivery, “Quality is not cheap. Healthcare service delivery cannot afford to be cheap. We need a nation with quality healthcare industry. It can be done. The private sector has shown the way.” Business of Quality was implemented together with local private sector partners Christian Social Services Commission, Association of Private Health Facilities in Tanzania, and Private Nurses Midwives Association of Tanzania. 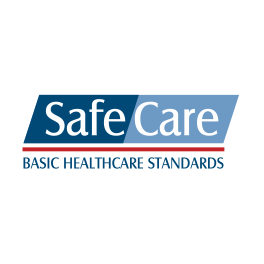 It shows that despite resource constraints, low resource facilities can comply with internationally accredited standards of care. 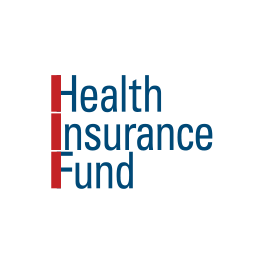 In addition, the project has created transparency, stimulating local financial institutions to invest in the provision of better care through affordable loans. 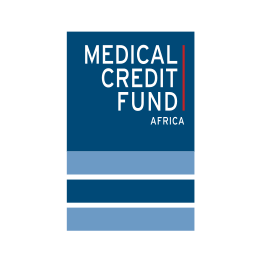 PharmAccess International and technical assistance partners have directly facilitated disbursement of loans worth 1.2 million USD to 80 private health facilities through PAI’s Medical Credit Fund program. The network of partners will organize a half day meeting and invite key players in the health sector to showcase their achievements and share the lessons from the four years of implementation.